At Whitecrest....The Beach is at Your Doorstep! This fully renovated unit enjoys views from all rooms. A stunning home or a great investment as the view is secure. 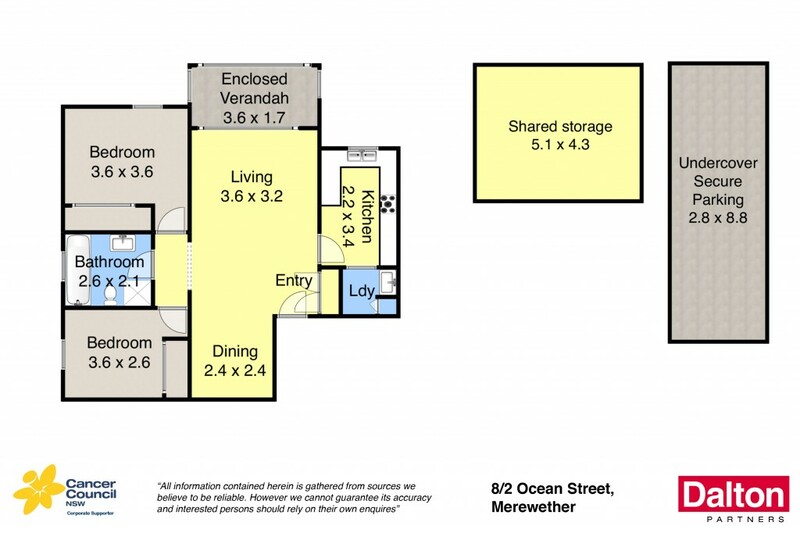 Undoubtedly one of the most sought after beach front positions in Newcastle. * Bathed in northern sunshine. * Charming enclosed verandah enhances the living area. * Tasteful decor throughout with air conditioner plus ceiling fans. * Stroll to the beach or The Junction cafes and boutiques. * Stone and stainless steel kitchen. * Tandem garaging for two vehicles. * Unmatchable beach and city views. * Tightly held and seldom offered for sale.